What is Aruna? Aruna, a Hindi word meaning “bright morning sun,” serves both as a metaphor for what could be for so many women and children who have been sold into the dark world of the sexual slave trade, as well as the name of an initiative in South Asia to bring an end to human trafficking, specifically in the area of sexual exploitation. Run for their Freedom. Run to end sexual trafficking. The race course is 100% on U-M’s North Campus. Race-day Start/Finish is between Pierpont Commons and the Lure Bell Tower in the center of the North Campus Diag. DATE: Saturday, April 13 starting at 9:00 am with registration open at 8:00 am. Started by Grad Cru and Michigan Cru, the Aruna 5K now is sponsored locally by a network of local churches around campus, including University Lutheran Chapel.  GradCru is a graduate community that seeks to stimulate and support each other to live out authentically and communicate meaningfully our faith in Jesus Christ in the midst of the University.